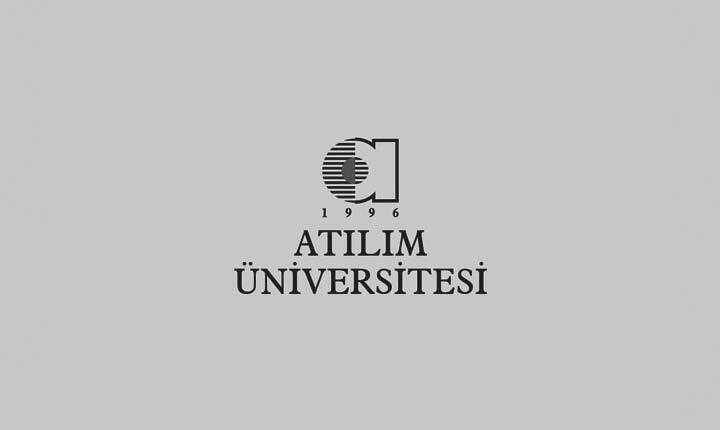 The Department of Energy Systems Engineering at Atılım University started providing undergraduate education in 2009-2010 academic year by admitting its first undergraduate students. Our department offers a broad range of education covering all energy types (conventional energy, renewable energy, hydrogen energy, bio-energy, nuclear energy, energy planning and management) including the exploration, production and management, transmission and distribution processes. The department is structured to be able to carry out all academic and technical activities at national and international level. Providing sufficient, high quality, continuous, low cost and environmentally friendly energy for consumers is a must for the economic balance and development of our country. Energy systems engineers have important roles in the minimization of energy dependency on foreign countries, determination of energy strategies which make possible to use national and environmentally friendly energy resources efficiently, and establishment of these energy strategies as a government policy. For these reasons, energy systems engineering has a tremendous importance for our country. The world will need the energy system engineers who will solve the energy power supply security problem, which is one of the main problems for the forthcoming fifty years. Additionally, energy system engineering is one of the professions in great demand in the world and in the free market economy. We sincerely believe that you will be the key engineers in the sector and use the rational and scientific methods that you learned throughout your educational life in energy systems engineering department of our university. We hope that you will join our family.